Please enter your name as you wish it to appear in the conference official documents. Cancellations until the 20th of October are 100% refundable. After the 21st of October, cancellations will have a penalty between 50% and 100% of the total cost. 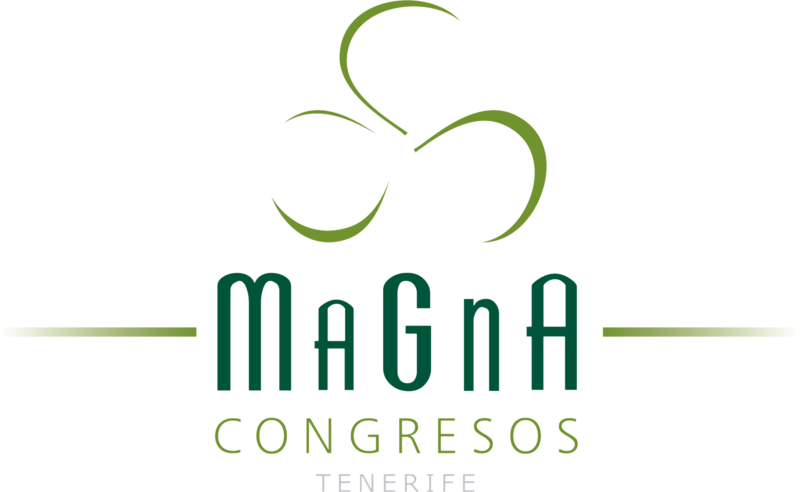 - Payable to MAGNA CONGRESOS S.L. Bank charges are the responsability of the participant and should be paid at source in addition to the fees. Please make sure the participants name is stated on the bank transfer. Please send a copy by e-mail or fax to the technical secretariat together with this form. Registration and accommodation will be confirmed once the payment is settled. You will be directed to the online payment site.